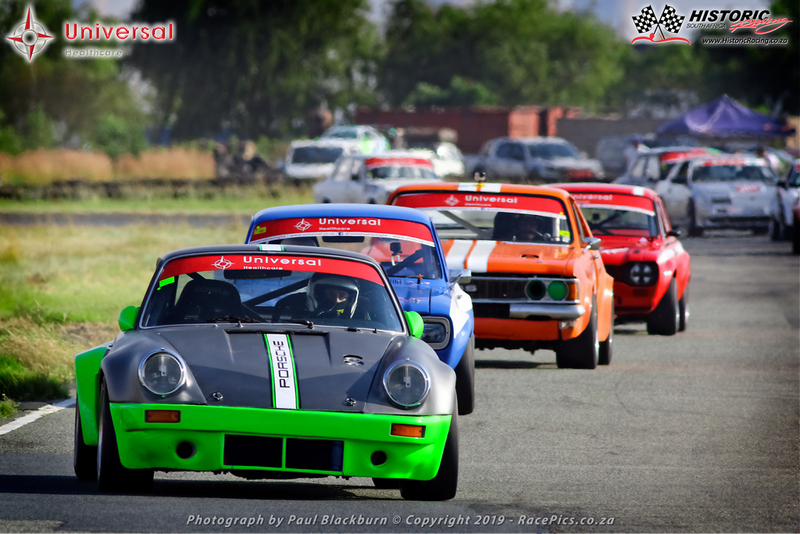 The Annual General Meeting for Historic Racing South Africa will be held on 17 April 2019 at the Piston Ring Club. If you wish to nominate anybody for Club Chairperson, Club Vice Chairperson and Treasurer please send your nominations by 17:00 on 12 April 2019. Members are reminded that any person nominated must be a paid member and be nominated by a paid member of the club and seconded by a different paid member of the club, and the person nominated must indicate acceptance of the nomination in writing. Therefore, should you not be able to attend the Annual General Meeting you are requested to forward your completed and signed proxy (14.5. The instrument appointing a proxy shall be in writing under the hand of the member) to secretary@historicracing.co.za by no later than 48hours prior to the start of the meeting. (14.1. Any member entitled to attend and vote at a meeting of the Club (including Catcoms) may appoint one proxy provided the proxy is a member to attend, speak and vote in his place on a show of hands and/or a secret ballot at any meeting of the Club or a Catcom, provided that such proxy is submitted to the secretary or the chairperson of the meeting no later than 48 hours prior to the meeting.) 17th evening of April 2019 at 7pm. Please take note that the proxy document can only be sent out after the closing of nominations as all eligible nominations need to be included.